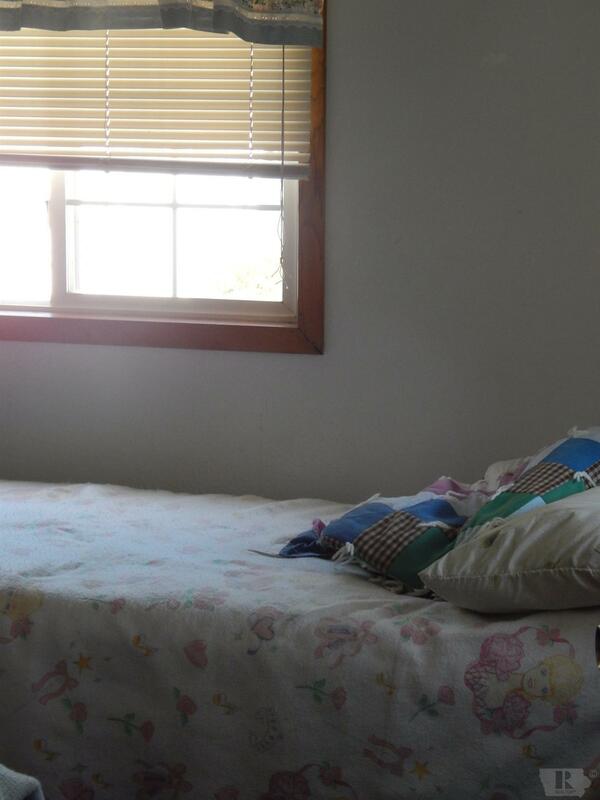 Wake up to a view of the lake! Turn key ready to move into lake view mobile with addition. You must see the inside of this home. 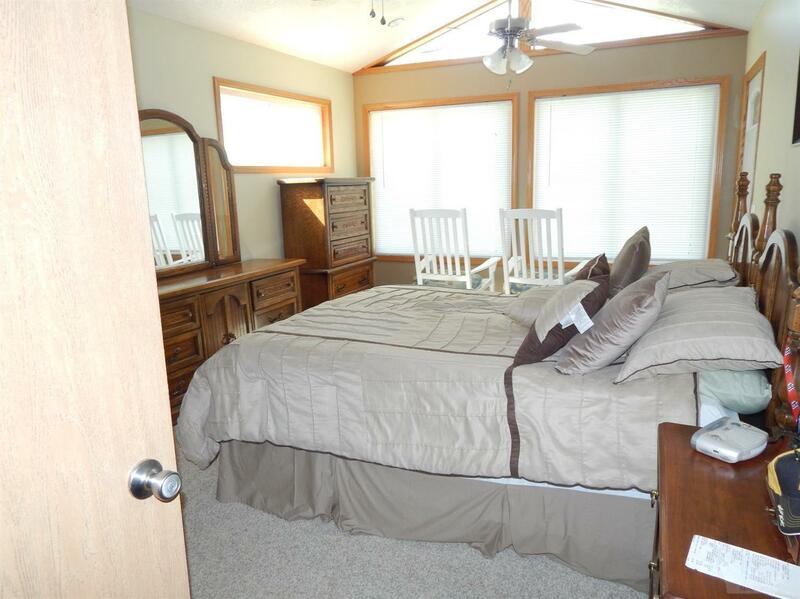 The home features a master bedroom with baths with a fabulous view of the lake. 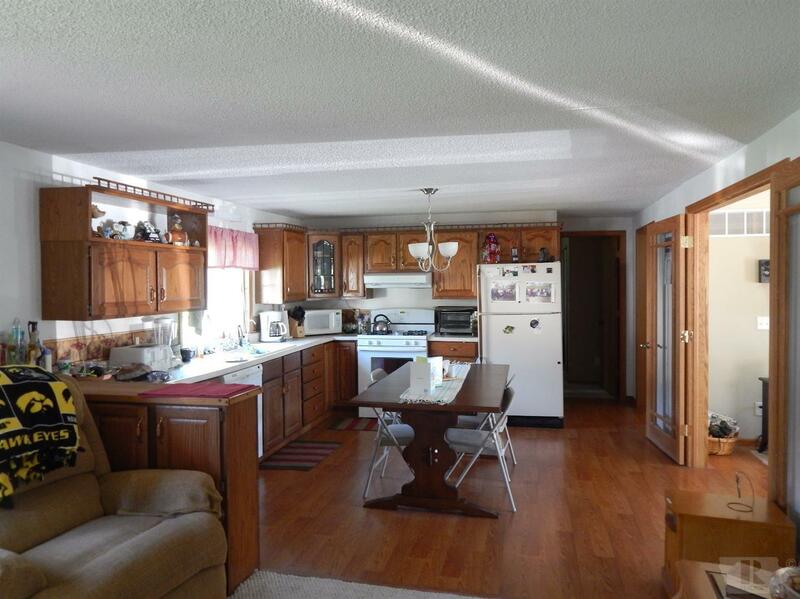 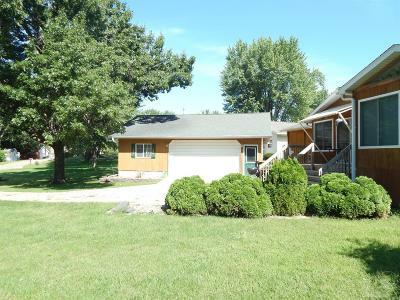 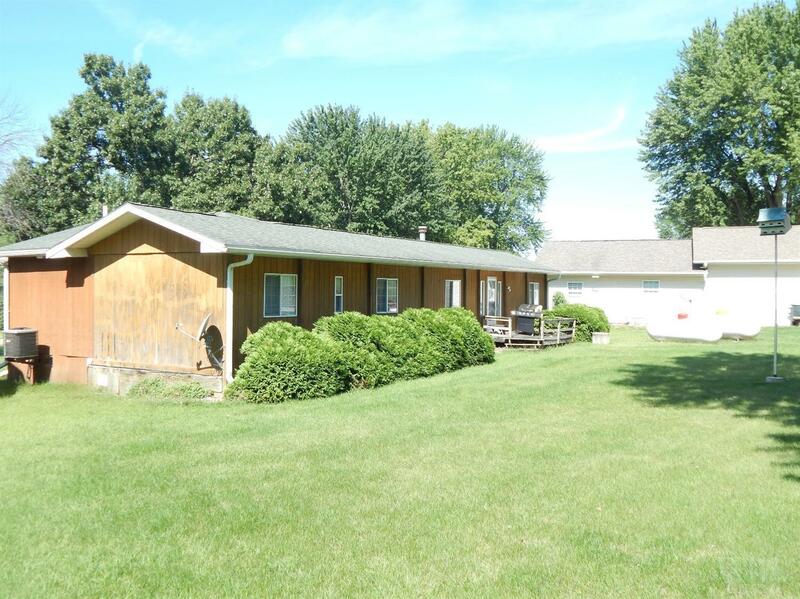 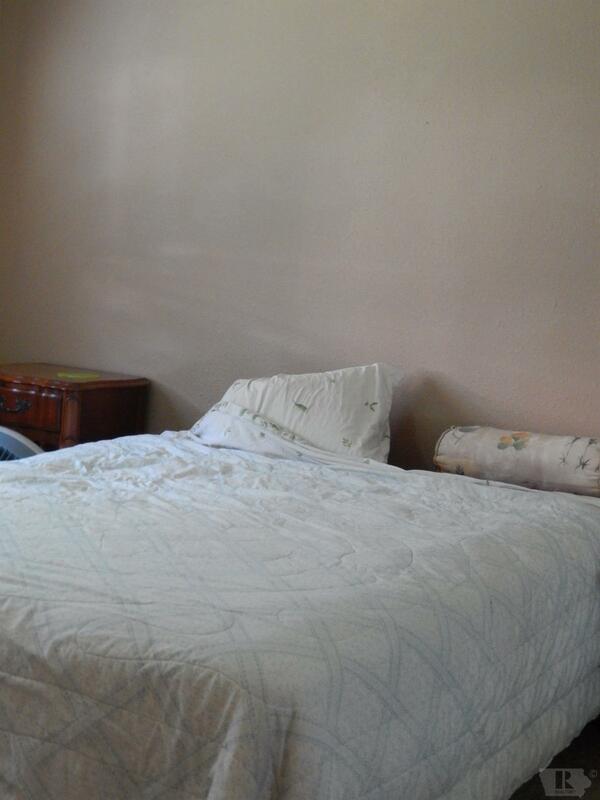 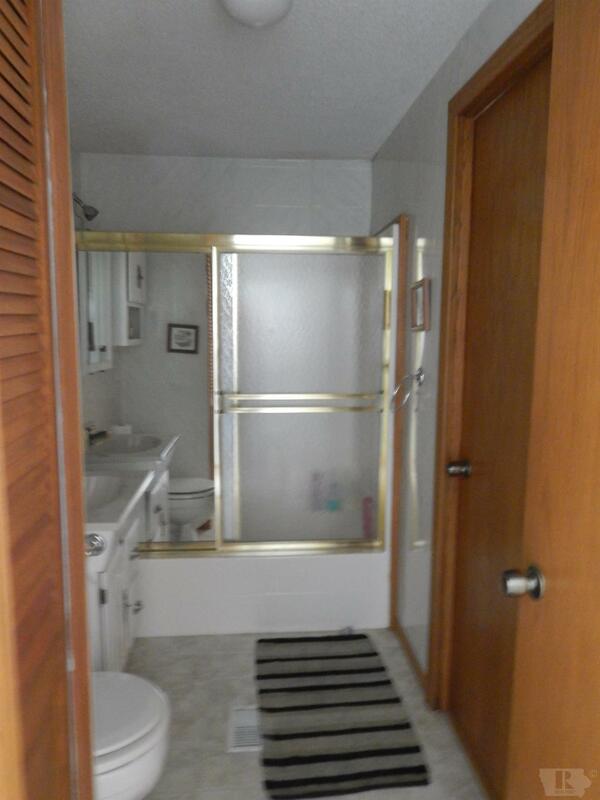 Total 3 bedrooms 1 full bath, baths and baths. 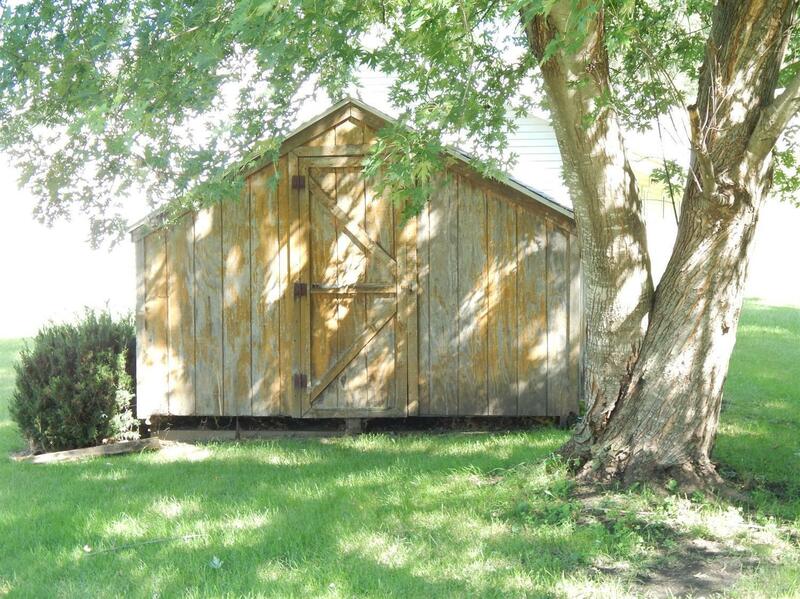 2 car detached garage with heat. 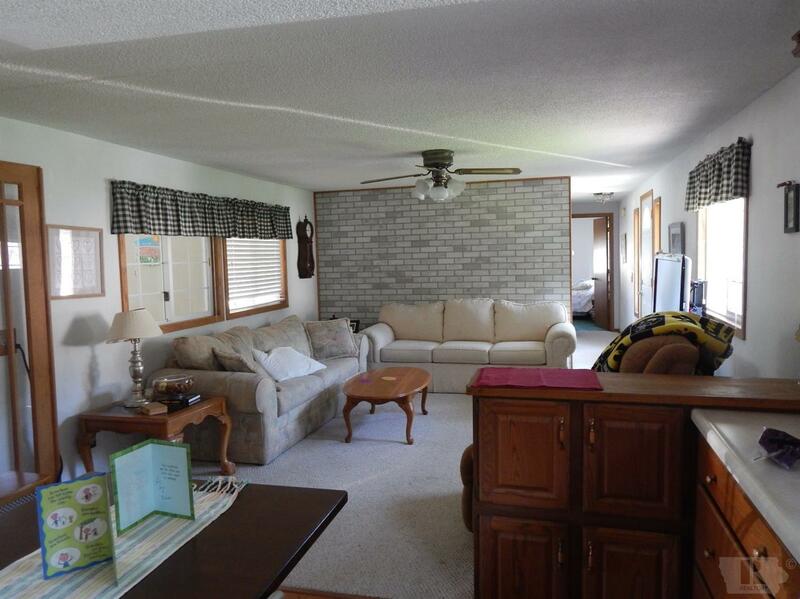 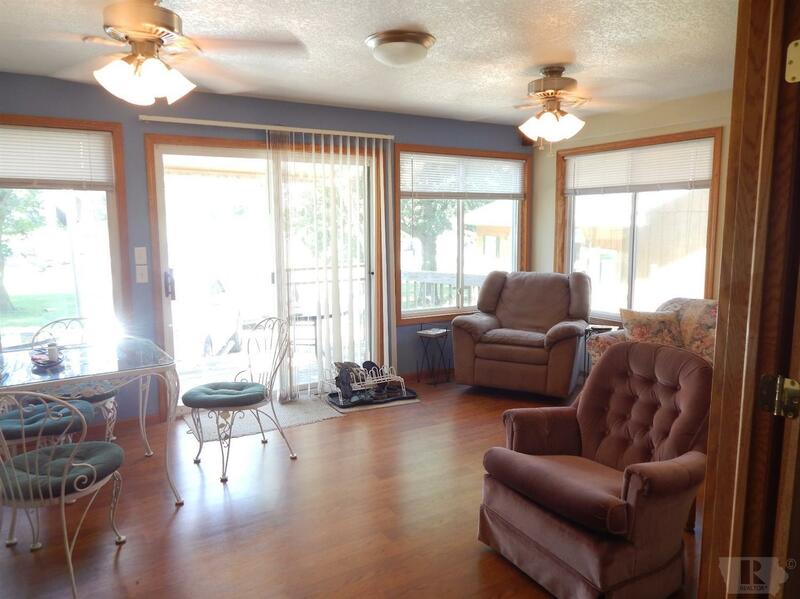 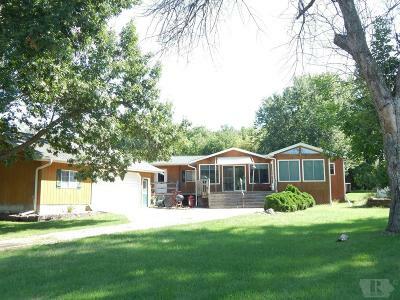 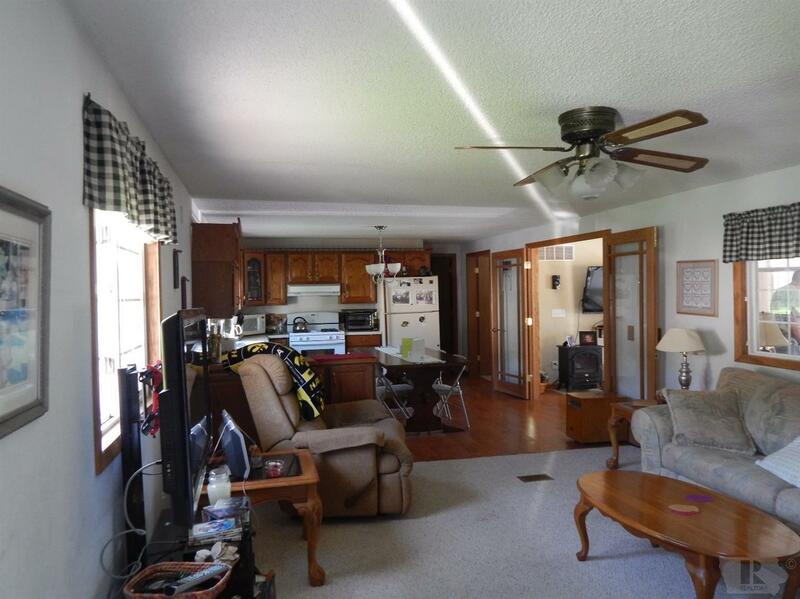 Large open floor plan fully furnished and ready to enjoy the lake. 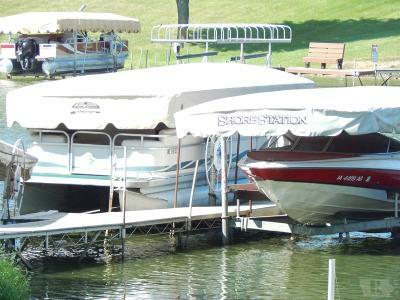 The 10 foot access is flat and just across the road with a Shared dock. 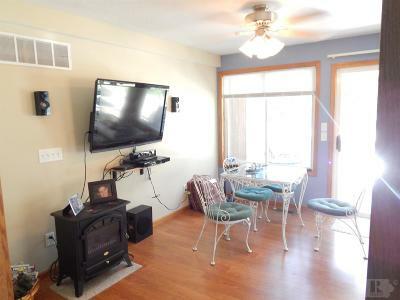 Call today to tour this very nice lake view property. Pontoon boat, Ranger and flat bottom fishing boat all for sale.